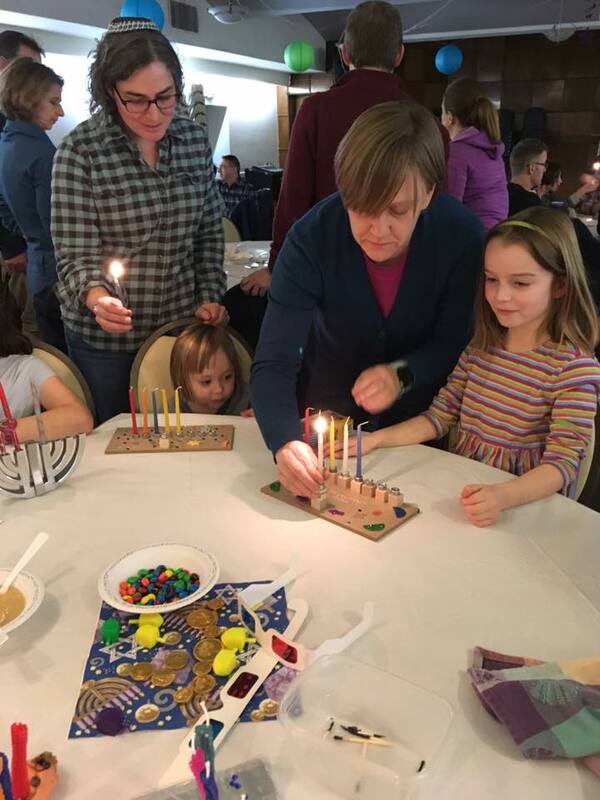 Temple Hillel B'nai Torah has several committees that help us achieve our missions of Avodah (Worship), Tikkun Olam (Social Action), Havura (Community), and Torah (Learning). The success of these efforts depends on your involvement. Below is a brief description of each committee's responsibilities, and we welcome you to participate on the committee(s) that interest you. Please contact Benita Block, Director of Administration & Communication, at hbtoffice@templehbt.org or (617) 323-0486, if you would like more information about participating on any of our committees. Lifelong Learning Committee - Plans and holds programs of educational interest for Temple members. Avodah Committee - Addresses policy for religious practice at the Temple, in conjunction with the Rabbi. Membership Committee - Develops and implements strategies for attracting new members to HBT. Finance Committee - Serves as an advisory board to the Treasurer in developing the budget and managing the Temple's funds and other assets. Fund-raising Committee - Plans and implements projects to raise money for the Temple's general fund or for specific initiatives. Operations Committee - Assists the Operations Vice President with projects to maintain and beautify the Temple building and grounds. School Committee - Oversees the operations and budget of the Temple's Chaverim (Hebrew) School, in conjunction with the School Director. Tikkun Olam (repairing the world) - Plans activities and educational events regarding social awareness, social justice, and social responsibility. Green Committee - Educates the community and implements programs to make the Temple and its members more environmentally conscious. Web Committee - Develops a new Website for the Temple, and revises the site as appropriate. Steering Committee - A sub-group of the Board, the Steering Committee determines which issues need to be brought to the attention of, and voted on by, the Board. This Committee consists of the President, Treasurer, Secretary, and the five vice-presidents.